Many thanks to Karen Marnier for all her hard work in helping us to achieve Constructionline Gold status. It is never easy achieving new accreditations and a lot of work was done with Constructionline ironing out issues with their system. 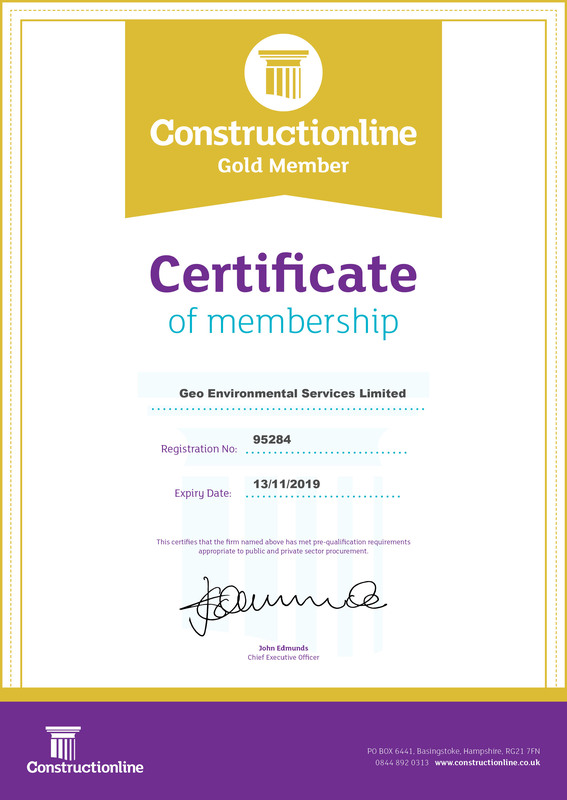 Gold membership with Constructionline will give our customers enhanced assurance about safety, quality, and environmental management standards. We take risk management seriously and this is a further demonstration of our attitude to ensuring that risks are mitigated and managed.